​Manchester United "are not prepared to spend heavily" to reinforce at centre back this summer, and instead see the right back position as the main priority to strengthen their defence. That, at least, is the latest word from Duncan Castles at the Daily Record, who insists that new manager Ole Gunnar Solskjaer is prepared to keep his faith with the likes of Victor Lindelof, Chris Smalling and Phil Jones. 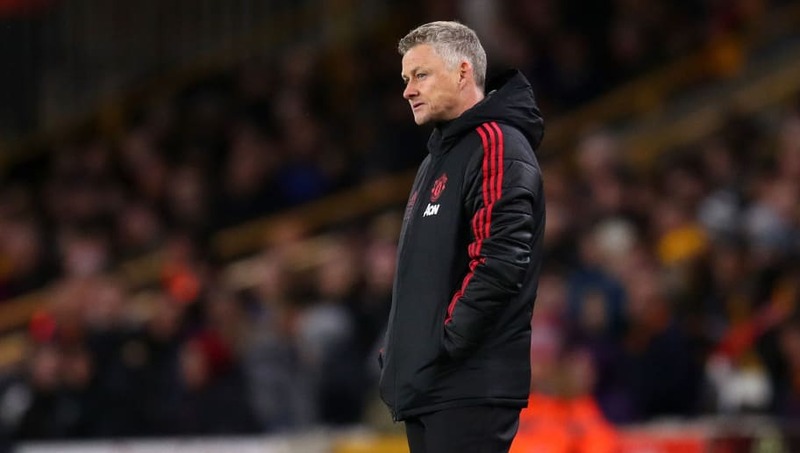 The trio have impressed Solskjaer since his arrival in December, with the two England internationals earning new contracts in recent months. Lindelof has rediscovered his confidence under the Norwegian after struggling for form under previous boss Jose Mourinho. Castles at least reports that United no longer intend to make heavy investments in the position, despite continued links to defenders Harry Maguire and Kalidou Koulibaly. ​The Red Devils made approaches to ​Leicester City over Maguire's availability last summer but were unwilling to pay the reported £100m asking price. Nevertheless, the club have continued to monitor the 26-year-old's progress with the Foxes. Similarly, they have been interested in a move for ​Napoli's Koulibaly, though once again the fee would be a world record for a defender. United have been put off by the sums demanded by the respective teams, instead deciding to show faith in their current options in the centre of defence and possibly buy a lower profile, cheaper centre half to complement what they've got. Despite suggestions from both the British and Italian media that United have tabled an offer for Senegalese international Koulibaly, journalist Ciro Venerato has denied the possibility of any such move. Speaking to CalcioNapoli24, he stated: "Kalidou Koulibaly to United for €150m is bu****it. In fact, they are talking to [agent Mino] Raiola about [AS Roma’s Kostas] Manolas who has a €36m termination clause." A swoop for the latter certainly ties in with the club's decision to stick with Lindelof, Smalling and Jones. The Greek would be a decidedly cheaper signing, the Old Trafford outfit deciding their centre-half options are too strong to justify paying the requisite nine-figure sum for Koulibaly. Their priority is now a right-back, with regular starter Antonio Valencia gradually declining as he enters the twilight of his career. Crystal Palace starlet Aaron Wan-Bissaka is top of the side's wish-list having enjoyed an immaculate season at Selhurst Park - again, according to the report. The 21-year-old also fits Ed Woodward's criteria regarding new signings, the chief executive preferring to focus recruitment on young English footballers.